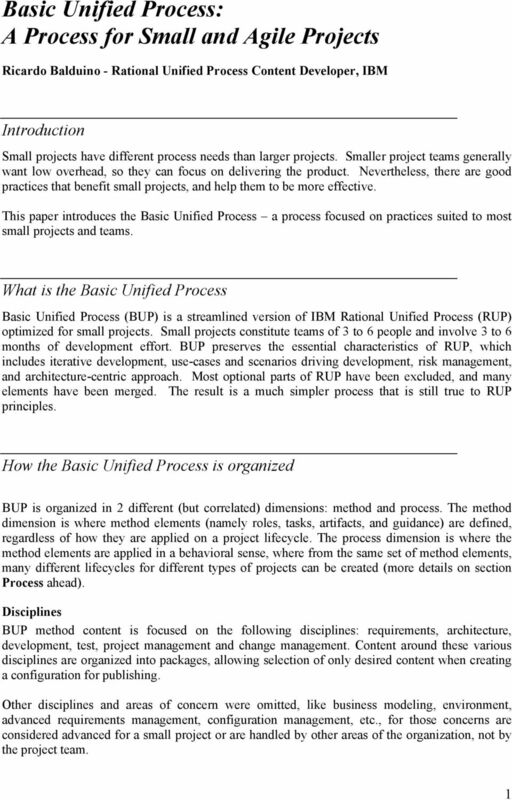 Download "Basic Unified Process: A Process for Small and Agile Projects"
In this Lecture you will Learn: Systems Development Methodologies. Why Methodology? 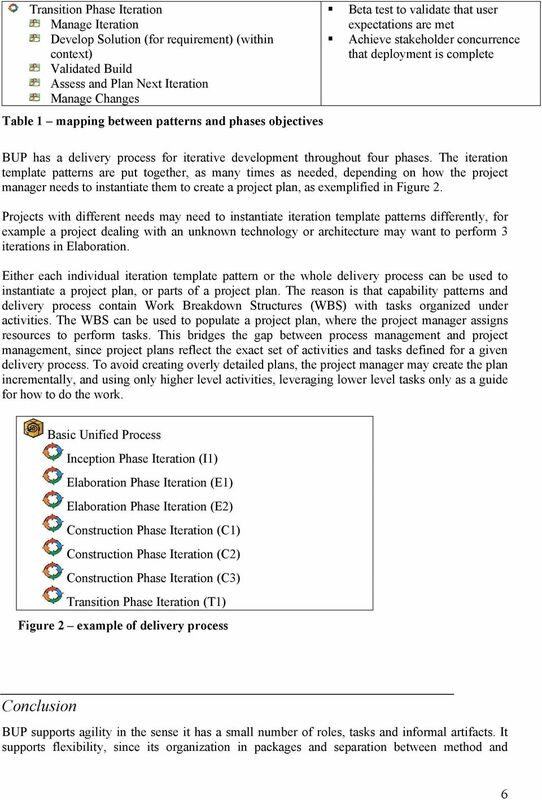 Why Methodology? 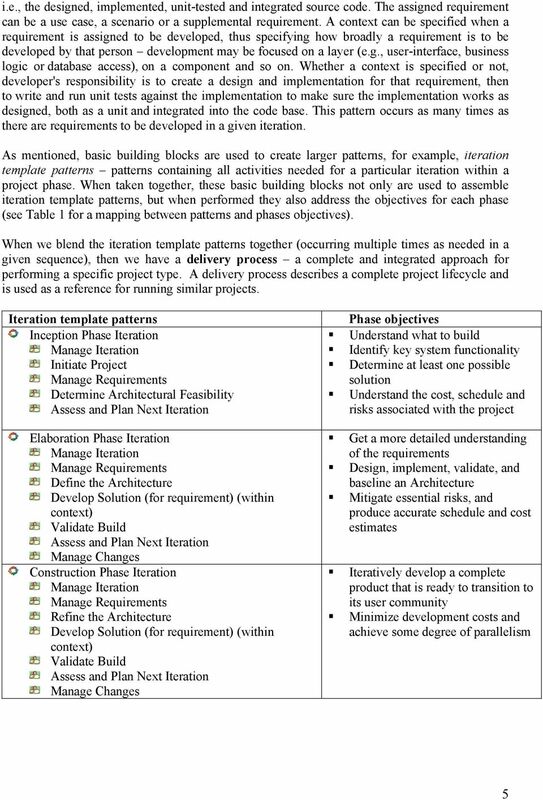 Iterative Project Management Module 2 Objectives Understand issues for Project Managers (PM) who use iterative development by: Learning how the PM monitors and steers an iterative project towards success. 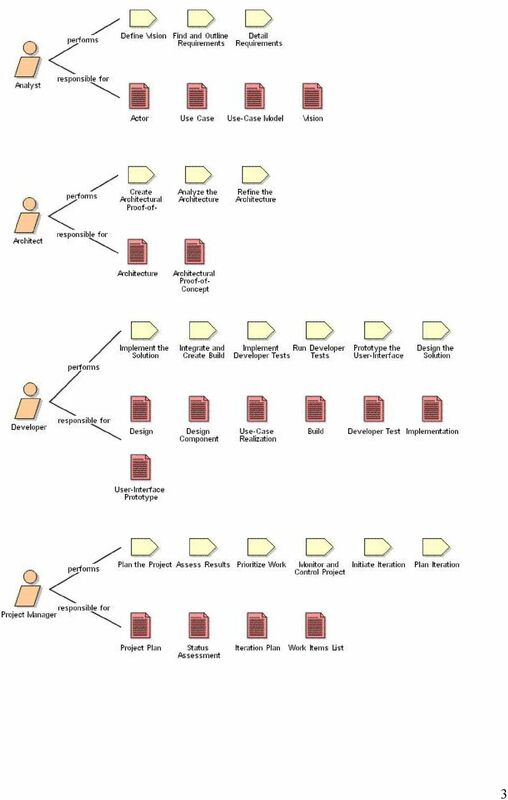 Software Development in the Large! 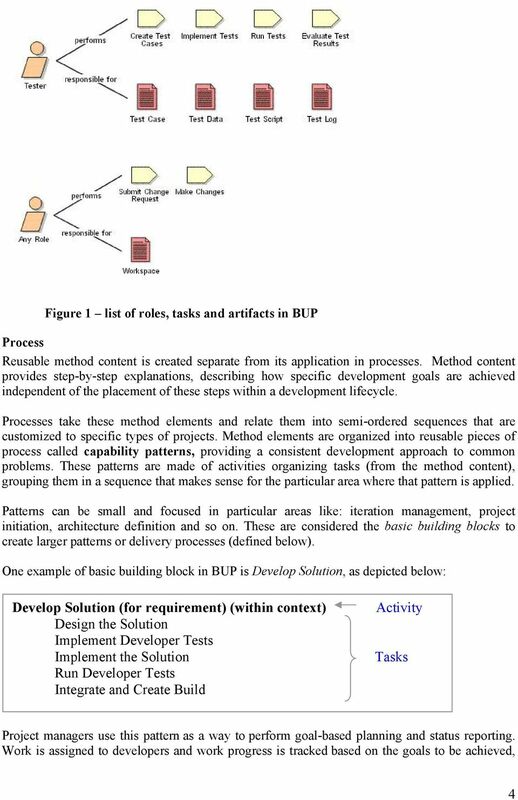 Agile Business Process Modelling Framework and Enterprise Architecture.